In a recent study conducted by Aryaka, the average data response time for a 200MB file ranges from 68 to 135 minutes over Internet based network infrastructures, depending on the distance. If you calculated the amount of customers most global manufacturing firms handle on a daily basis, waiting for files to travel at that rate can lead to days of lost productivity and severely impact the bottom line. Product specs built with CAD/CAM applications such as Autodesk AutoCAD and DS Solidworks can range from machine parts to corporate complexes to small 3D models for consumer goods. Depending on the scope of the project, files can easily end up being being 1GB+. With the wait time for these files to travel from one continent to another at the rate mentioned above, global manufacturing firms will find data synchronization to be a major bottleneck and a critical factor when determining if a project is completed on time or is be delayed. Analysts and experts predict manufacturing, like other industries, will go through a major revamp to meet the demands of today’s digital world; this will also include enterprise networking. The Status Quo: In the past, MPLS and WAN Optimization hardware had been implemented at office locations to improve performance. However, as Makino began to acquire more sites and build out international locations, implementing each site with this legacy infrastructure would not only be cost prohibitive, but result in long project times to deploy and implement. Is the solution completely dependent on the Internet or can it leverage a private network? Will the solution improve application performance, or will you need to rely on additional hardware to solve that issue? 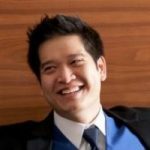 How quickly can sites be set up? Are you looking at hours, days, weeks, months? Makino went with Aryaka to meet the aforementioned requirements. 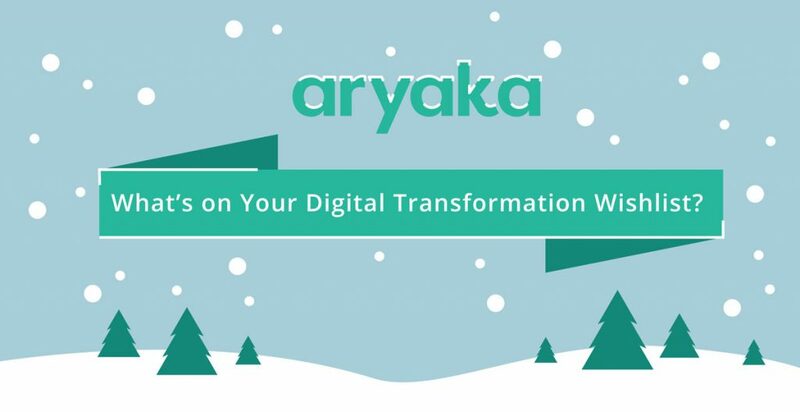 With Aryaka, enterprises receive all the simplicity and cost efficiency of an SD-WAN with a full-mesh global private network built on 30 Points of Presence (POPs). The network can bypass the public Internet, practically eliminating congestion and packet loss. WAN Optimization is layered within that network to accelerate application performance for end-users worldwide. This approach enables file transfers, as well as cloud and SaaS applications, to perform as if they were living in the local corporate datacenter. And, since Aryaka’s solution is delivered as a service, Makino doesn’t have to buy, configure, deploy, or maintain expensive edge devices for every global location. Global sites were deployed for Makino within 2-3 days. After deploying the solution, Makino noticed a dramatic, immediate improvement in performance and data transfer times. File synchronizations that previously took 6-7 hours, were now taking only 22 minutes, which enabled Makino to become more responsive and productive. tech center in the U.S.
Makino is set to embark on a future cloud strategy where 90% of their data and applications will be in the cloud by next year. 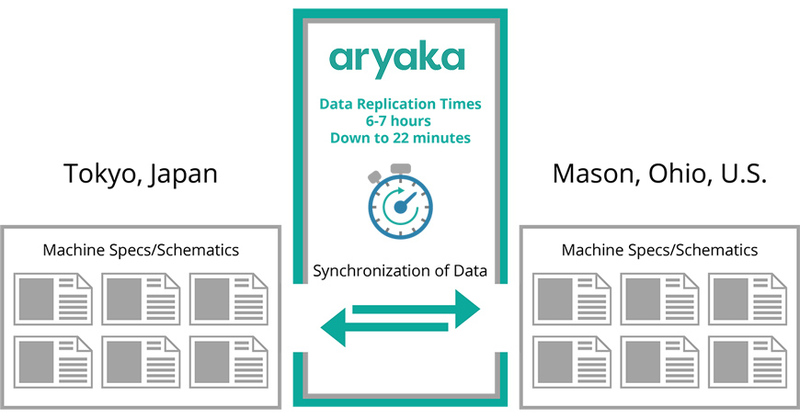 Since Aryaka provides accelerated access to any application, on-premises or in the cloud, Makino now have an infrastructure in place to handle upcoming cloud migrations and can deliver data and applications to every end user as if it were hosted in the same building. To learn more about what Aryaka can do for your manufacturing facilities, download our solution brief on improving CAD/CAM performance here.